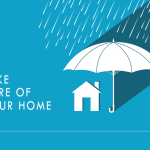 Do you feel that the design, décor and maintenance of your home are interlinked? Think it influences the energy flow inside your home? Well, if such is your belief and you want to create positive energy, then the ancient science of Vastu Shastra can come to your rescue. 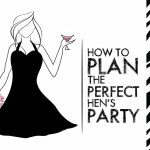 Based on the cosmic flow of energy within a space, this philosophy when applied to the design and architecture of your home can convert it into a paradise. If you are looking for such Vastu tips, then read on and implement the below-mentioned ones for a utopian abode. 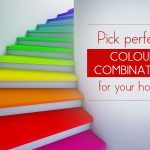 Welcome Positive Vibes, Welcome Prosperity: Designing the home entrance is the first step to do this, as it is also the gateway to optimistic vibes and confident living. Work on the entrance décor. Keep it simple, easy to maintain and remove shoe-rack from the entrance. 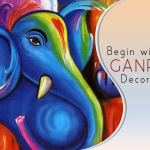 A beautiful toran or flower decoration can be an ideal and an easy way of giving it a makeover. You can look for a vase set and place it elegantly on or near the doorway. Along with the décor, ensure the entryway is well-lit. This kind of vase and flower decoration can accentuate the home entrance, and will not require much maintenance from your end, every day. 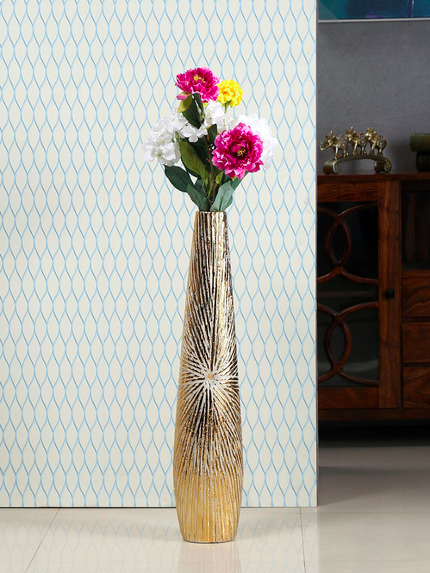 You can get this vase from @home. Direction: According to Vastu, North or East is the best direction for home entrance. Prayer Room, A Must: Expressing gratitude is essential. It is the form of thanking and receiving more. Whether you do this in the form of a prayer, meditation or doing religious rituals, keep a separate place for it. A little corner can also be ideal. However, try to keep it outside your bedroom and illuminate this space, and keep it clean. How about a candle set like this from @home? Direction: Face northeast when you sit and offer prayers. 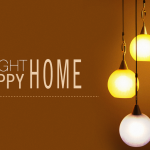 Well-Lit & Well-Ventilated Home: Keeping your home well-ventilated and illuminated is essential in Vastu. You should open the doors and windows every day for at least 20 minutes and ventilate your home. Besides, pull back the curtains and let your home stay bright through the day with natural light and at twilight let beautiful lamps or string of lights play their magic. 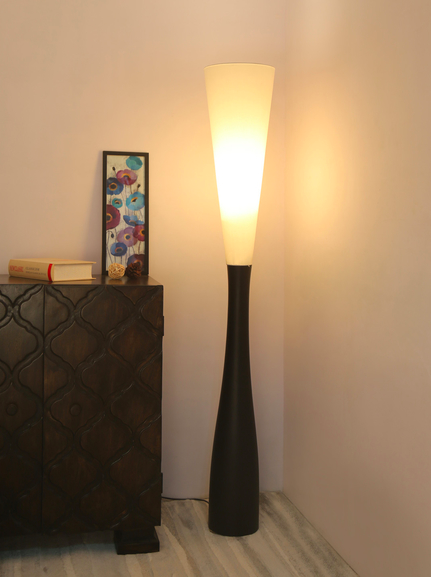 You can get such floor lamps from @home and brighten-up every nook and corner. Good Quality Wood & Minimal Décor in Bedroom: The bedroom occupies a special place in Vastu. You cannot enjoy good health unless you get a good night sleep. 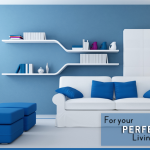 So, designing the bedroom according to the principles of Vastu is essential. 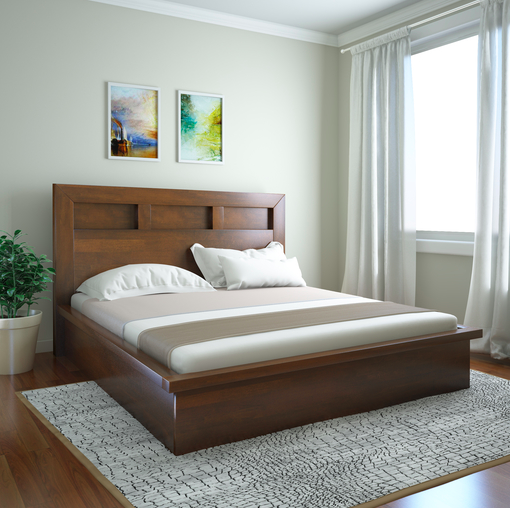 Get only superior quality wooden furniture for your bedroom and place the bed in the centre. 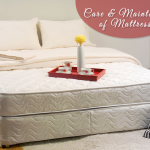 If a couple will be living in the room, keep a single mattress as a symbol of togetherness. The rules of lighting and ventilation apply for the bedroom too. You can shop for such solid and sturdy beds with storage from @home. Direction: A bedroom in the south-west direction can be ideal. Balance the Elements in Living Room: When it comes to the living room, there are not many tips. 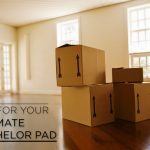 You can place heavy furniture and electrical appliances. 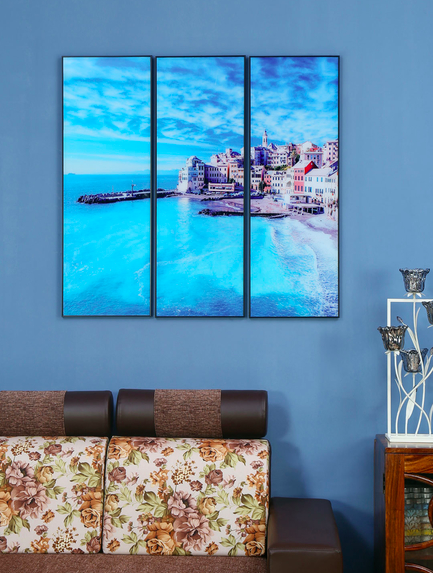 In fact, you can design the living room walls with paintings. Paintings with scenic views of the river and flowing water can usher good luck and wealth. The bigger the painting, the better will be its impact. Get home such paintings of water bodies from @home. Direction: Place the heavy furniture in the west or south-west direction of the living room and electronics in the south-east. 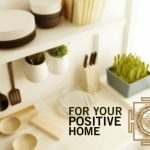 Small yet Significant Décor: For fresh and positive energy to flow inside your home, you can add these small décor elements that will play a significant role. 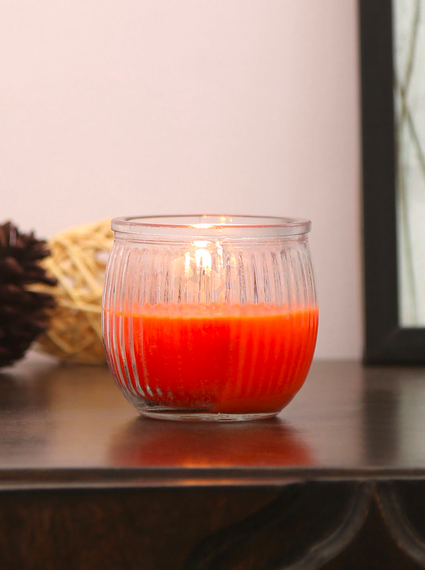 Use aromatic oils and mood lighting to create a calm ambience at home. You can get a reed or electric diffuser and use different oils to spread the aroma and tranquillity in your home. 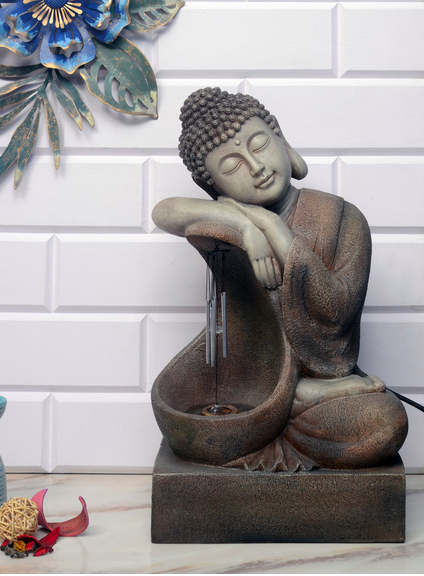 Besides, if you have a little patio or garden, design a pathway with pebbles and add a fountain as flowing water is symbolic of prosperity in Vastu. 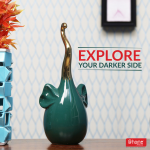 Explore a discreet variety of such significant décor pieces from @home. Make these little changes in your home set-up and benefit profusely. According to these principles of Vastu, these décor and architecture changes can infuse good health, wealth and happiness in your home.